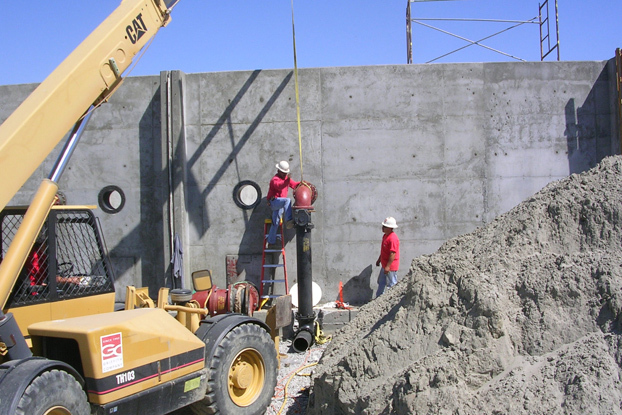 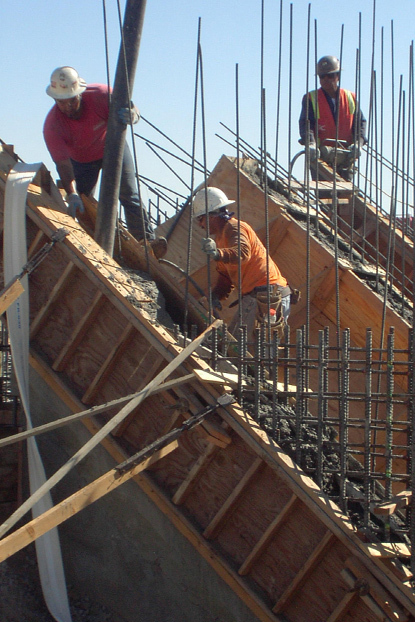 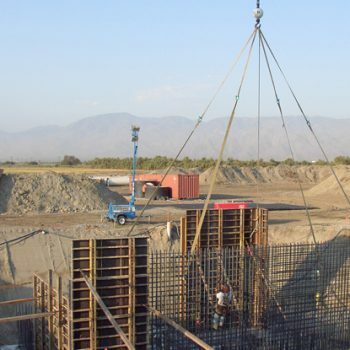 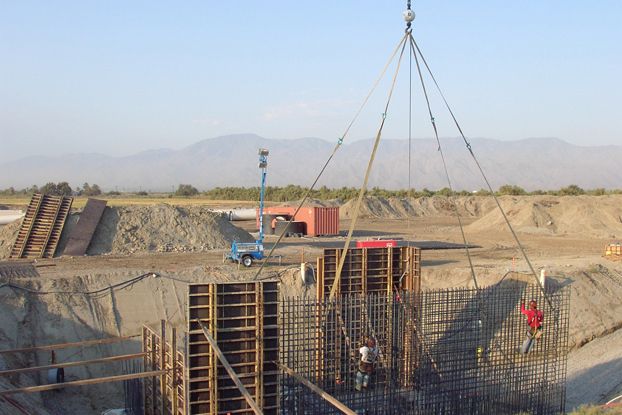 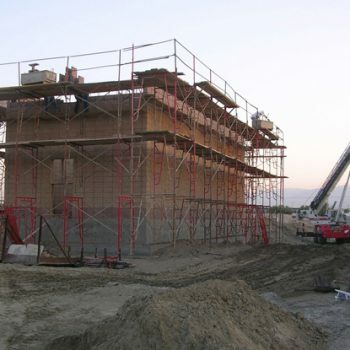 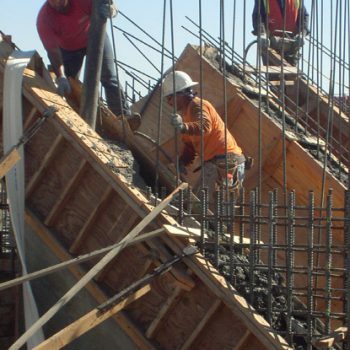 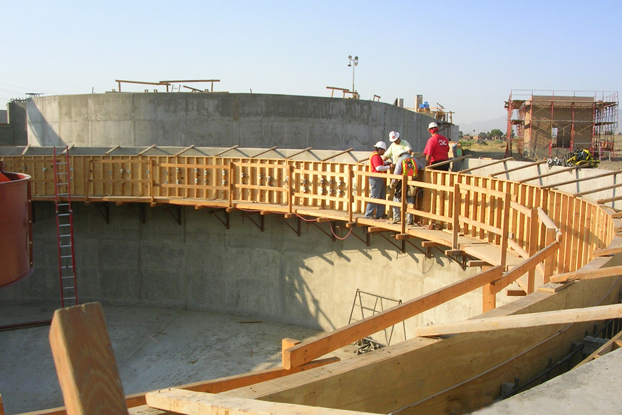 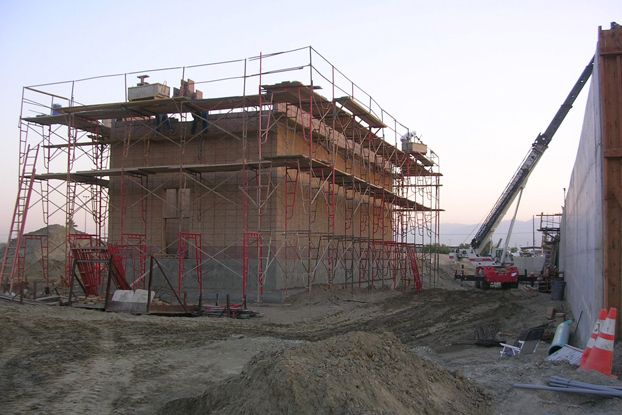 Griffith Company constructed a 1.5 million gallon per day waste water treatment plant for the Coachella Water District in the Coachella Valley. 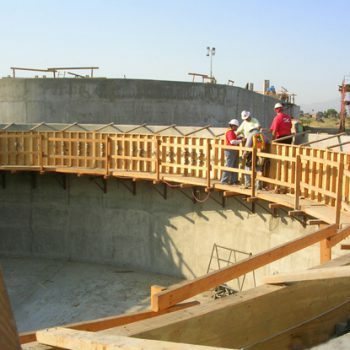 Work included new headworks, clarifiers, pump plant, chlorine contact basins, oxidation ditches and drying basins. 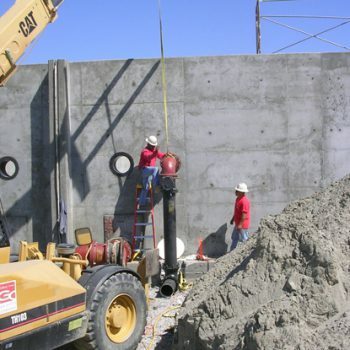 Our crews installed over two miles of 48″ and larger sewer pipelines, a new SCADA system, sludge removal system and control and administration buildings.